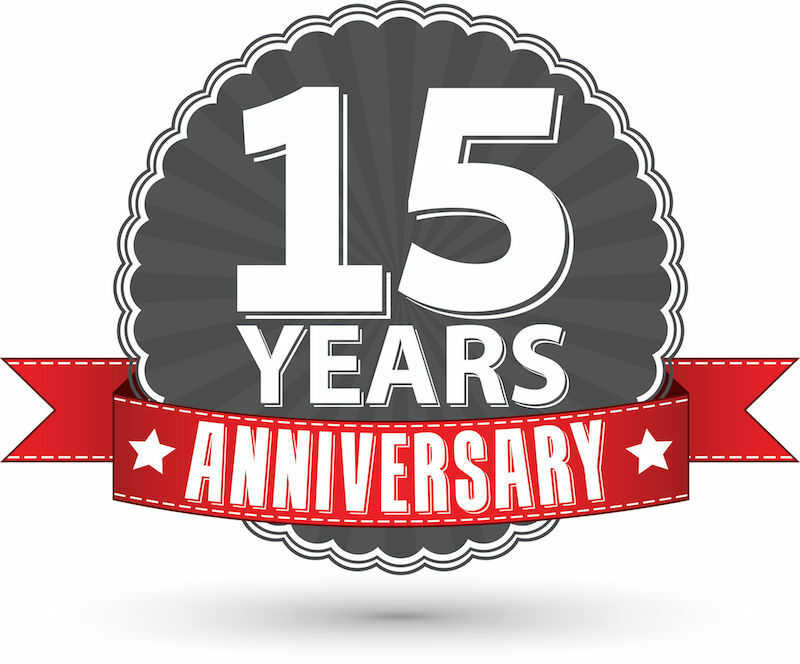 We celebrate 15 years of continuous success. Since 2001, we helped more than 27,000 clients with the real estate, residenstship and citizenship needs. 1) You will get in touch with a BuySell expert. We will advise on the process for acquiring citizenship, given your specific circumstances. 2) You must make an investment of €2 million euros in residential properties. You can either buy one home for the amount of €2 million or multiple residential units for the total amount of €2 million. In case you buy multiple residential units, at least one of them must be minimum €500,000. For example, you can buy a Villa for €500,000 and 5 apartments for €300,000 each, total €2,000,000. Our experts will prepare and advise you on the right investment package based on your preferences. 3) You will be required to provide our legal team with the following documents: (1) Copy of passport, (2) Copy of Birth Certificate, (3) Copy of Marriage Certificate, (4) Certificate of clean criminal record, (5) Two passport size photographs, (6) Curriculum Vitae (CV). 4) Once the Council of Ministers approves the application, then our legal team submits the approval to the Civil Registry and Migration Department and they issue the Certificate of Naturalization. 5) From that date onwards, you may visit Cyprus at any time in order to appear at the Civil Registry and Migration Department and get your passport. The time frame from the date of submission to the date of the completion of the process is approximately 180 days. Your spouse and your children up to 28 years are also granted Cyprus Passport with no additional investment. Grandchildren also inherit the citizenship via naturalization thus creating a whole bloodline of EU Nationals. At BuySell we pride ourselves on explaining the law and how you can obtain Cyprus (European) citizenship in 3 months. Your legal position is explained clearly and concisely, providing you with pragmatic, individual advice. If you would like to discuss your immigration related concerns now, call us on the following numbers or email us for a free, no obligation chat. BuySell Cyprus Real Estate is by far the most recognizable real estate brand and the largest estate agency network in Cyprus. Our services include property sales, rentals, conveyancing, residentship and citizenship planning. We have more than 15 years experience. We sold more than 27,000 properties so far. Every year we help hundreds of people with their residency and citizenship in Cyprus. We have the largest selection of properties for sale. In our books we promote more than 20,000 resale properties for sale all over Cyprus, plus we offer thousands of new investment projects from property developers. Just, tell us your property needs. We select ONLY the best value for money properties for your citizenship investment. Not only will we help you get the Cyprus passport in as little time as 3 months, but our team of experts makes sure your passport investment is a high return investment. You can check the best Cyprus citizenship by investment property website here. The official website that helped 27,000 property buyers to find their property in Cyprus. BuySell offers a free 30 minute Cyprus immigration law consultation, where you can speak to us on the phone for advice. You will learn how to buy a home in Cyprus and get Cyprus citizenship (European passport) in 180 days. The sessions are informal and require no financial obligation. Free 30 minute consultation on how to buy a home and get Cyprus citizenship in 180 days. Imagine what you can do with your European (Cyprus) Passport. Your family will live in a safe place. You will be able to travel, live and work anywhere in the 28 countries of Europe. You can travel in 159 countries visa free. Your children will attend the best schools and universities in Europe. You will be a citizen of a tax heaven within Europe. And, in Cyprus 90% of the population speaks English. Your family will live in a safe place. Free yourself from absolute dependence on any country. BuySell is the largest real estate organisation of citizenship by investment consultants in Cyprus with offices all Over Cyprus and over 160 Offices Partners all over the world.